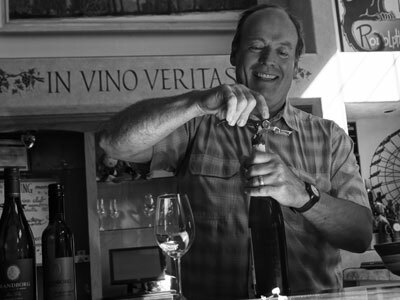 Claudio Fiore grew up spending months at a time in the Romagna hills where his father, Vittorio, was working. 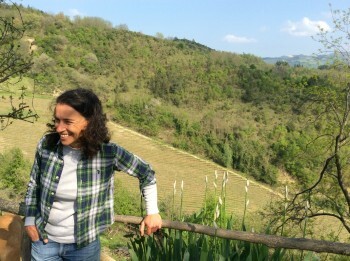 Claudio fell in love with this area and the way Sangiovese expressed itself there. When his family was able to buy Castelluccio he moved his family up to the winery and took over all aspects of its operation. When he found a small 2 ha vineyard with 40+ year old vines he began to make beautiful, elegant wines that he drank with his family. We are now able to offer these wines in the Mid-Atlantic in small quantities.